The much-needed February long weekend is almost here! This long weekend is particularly special because it is meant as a time to devote your attention to the loved ones that you often only see for dinner after a long tiring work day. Here at Kids & Company we realize how busy our parents are, so we’ve come up with some ideas to help you make the most of your fun family weekend! 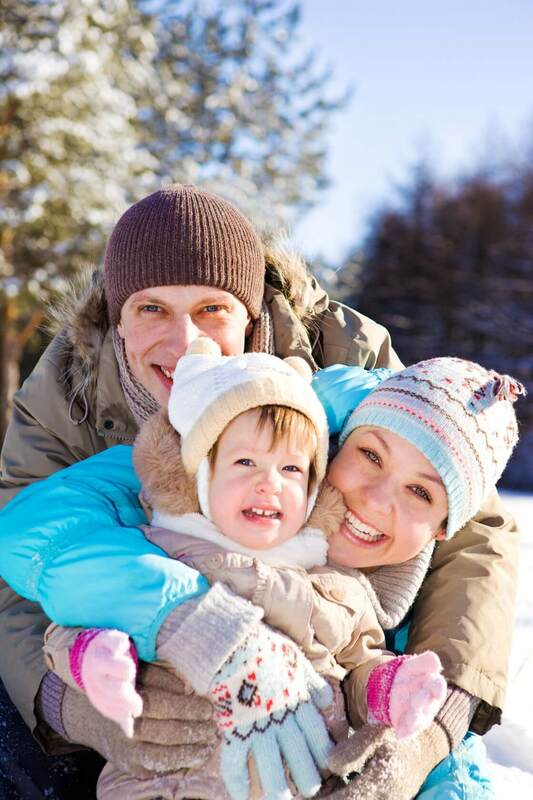 There are so many fun things to do with your family in the winter time, so this winter weekend try spicing up some of your favourite family activities and add some new ideas that you haven’t done yet! Plan an outing to embrace our Canadian winter. The kiddies will love skiing, skating, tobogganing or just rolling around in the fluffy white snow! A classic thing to do during the summer with the family is go out to a farm and buy local produce while the kiddies play on the hayrides and pet the friendly farm animals. A fun winter idea is to go to your local indoor farmer’s market! There are so many markets that have transferred indoors for the winter it’s a shame not to take advantage of the opportunity for a fresh, hot pie in the cold weather! Haven’t had time to take the kiddies to a winter fair or indoor display? This weekend is the perfect one to show them how much fun winter can be with all of the different carnivals and festivals going on across the country! Celebrate the plush, twinkling snow that adorns our pathways, along with the feeling of warm reverence towards the beauty outside and the comfort we gain from being indoors with the people we love! Instill this feeling of excitement for the snowy months by taking them to a Winter Carnival! If you’re really looking for a quiet evening in with the family, why not whip up some bright Butternut Squash Soup with your kiddies! This recipe will warm everyone right up from their heads to their toes! Wash hands and sanitize surfaces before beginning preparation. Wash all fresh ingredients under cool running water. Meanwhile, peel, core and cut apple into medium slices. Cook apple, onion, sweet potato and carrots with olive oil over a large sauce pan on medium heat until soft (about 7 minutes). Add veggie stock and bring to a boil. Reduce heat and add roasted squash for about 15 minutes. Add brown sugar and season with salt and pepper as needed. 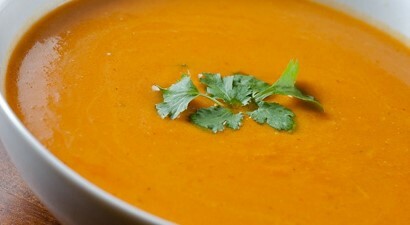 Remove pan from heat and puree soup in batches if needed until smooth. There are so many more ideas of how to make this Family Day Weekend special that are so easy to search up online. Get outside and enjoy all the wonderful events and activities that have been planned for Family Day weekend. Whatever type of adventure you choose to have on this long weekend, you’ll make memories as long as you are all together, enjoying each other’s company in the frigid February air!